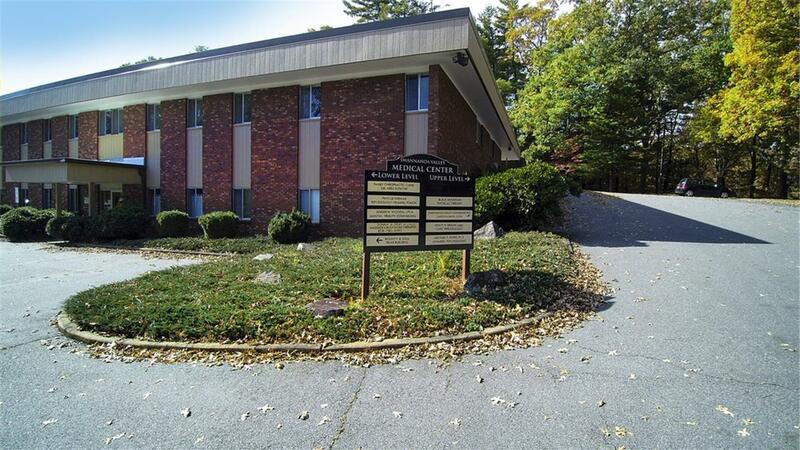 New Asheville Office - Sylva Clinical - PSYCHOLOGY! Dr. Faith Cook, PsyD will be accepting new patients at our new location in Black Mountain! See you at the Swannanoa Valley Medical Center!